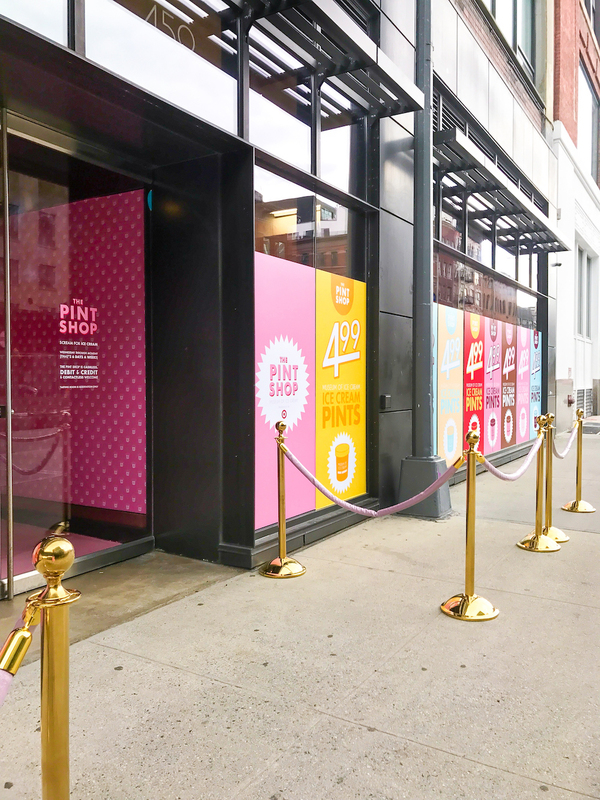 Yesterday I had the fabulous opportunity to attend the press day for The Pint Shop from the amazing folks behind the Museum of Ice Cream! 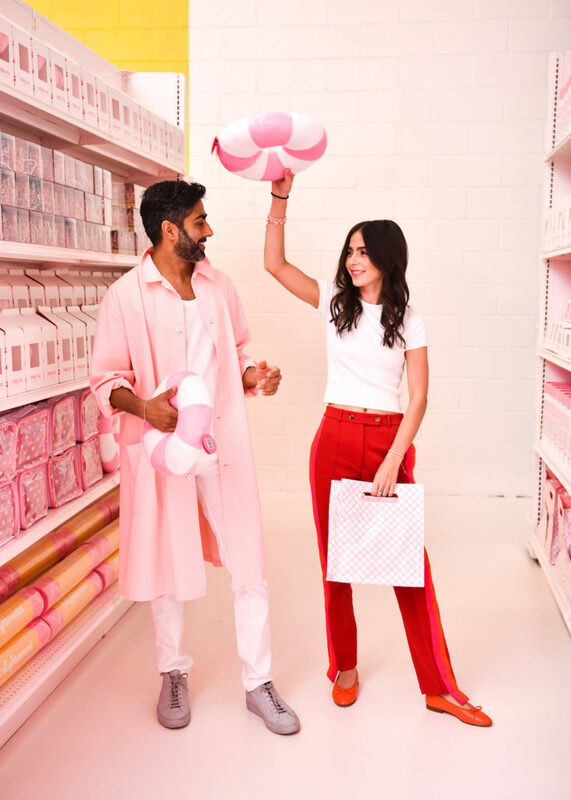 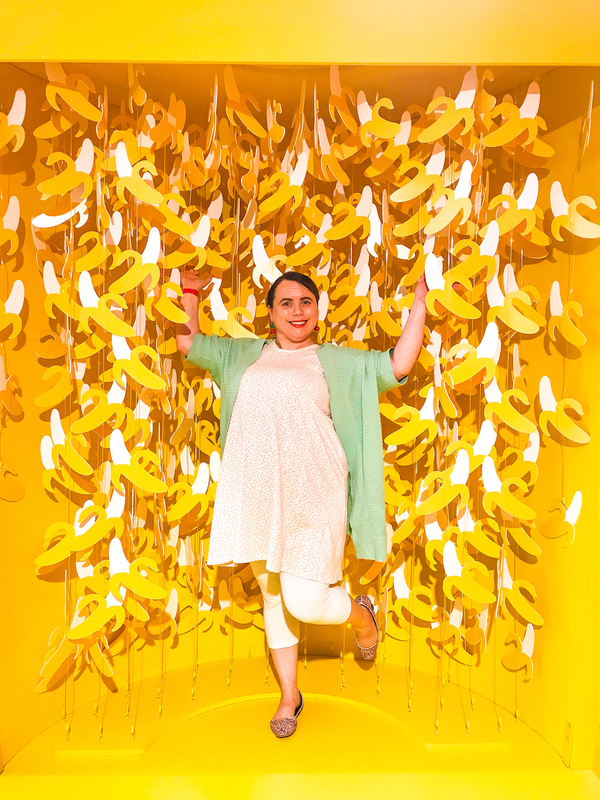 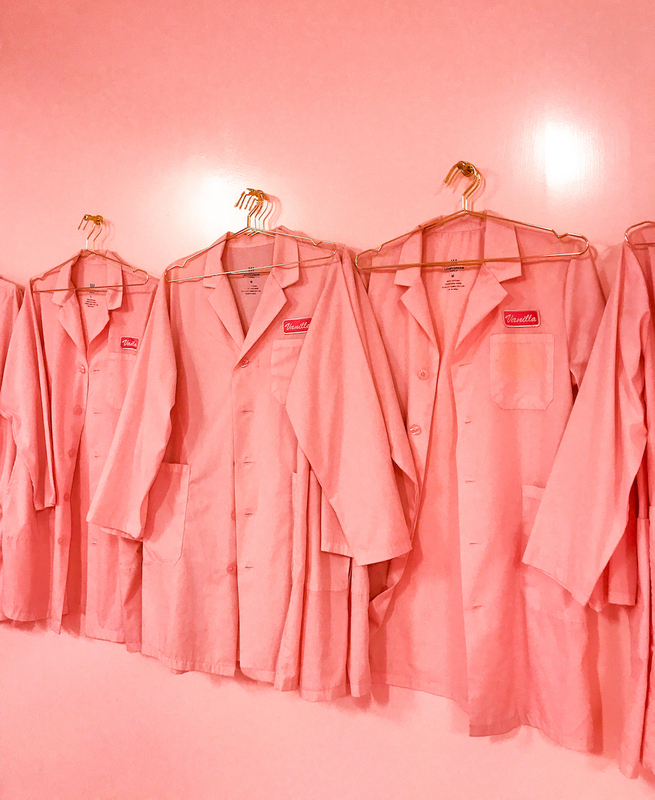 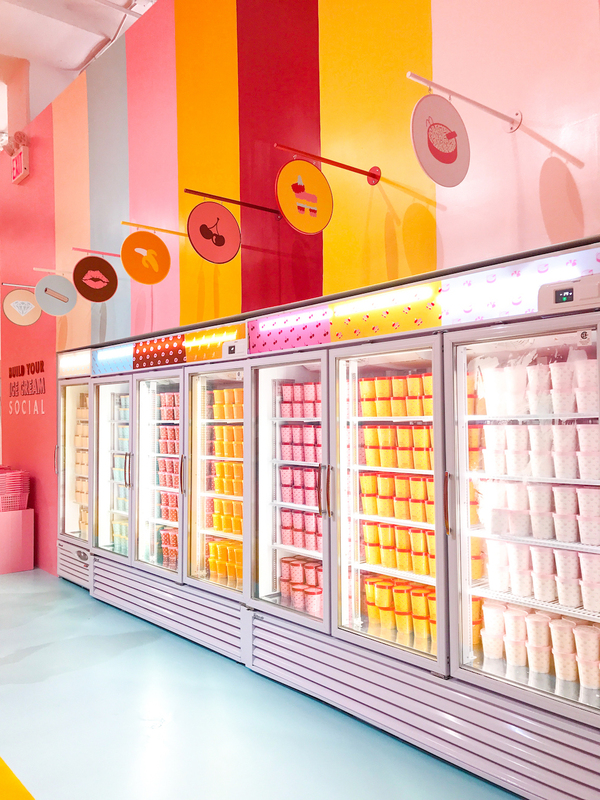 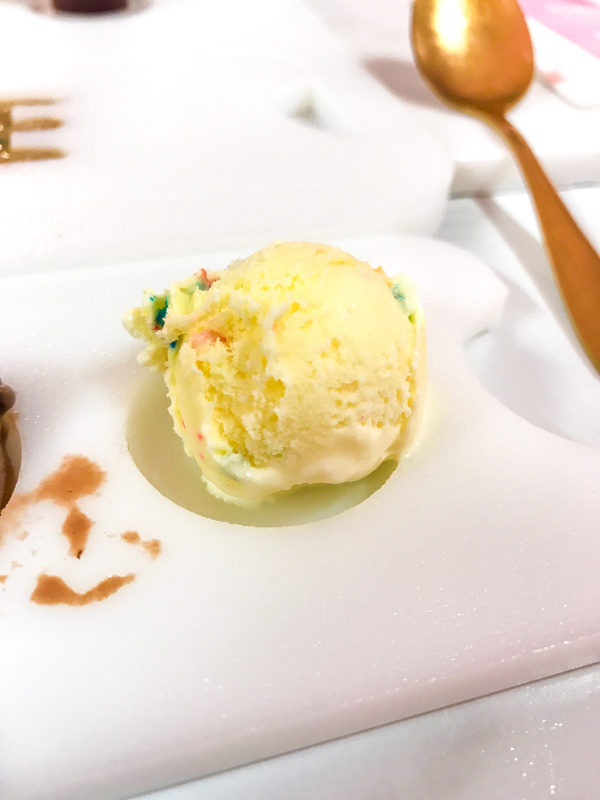 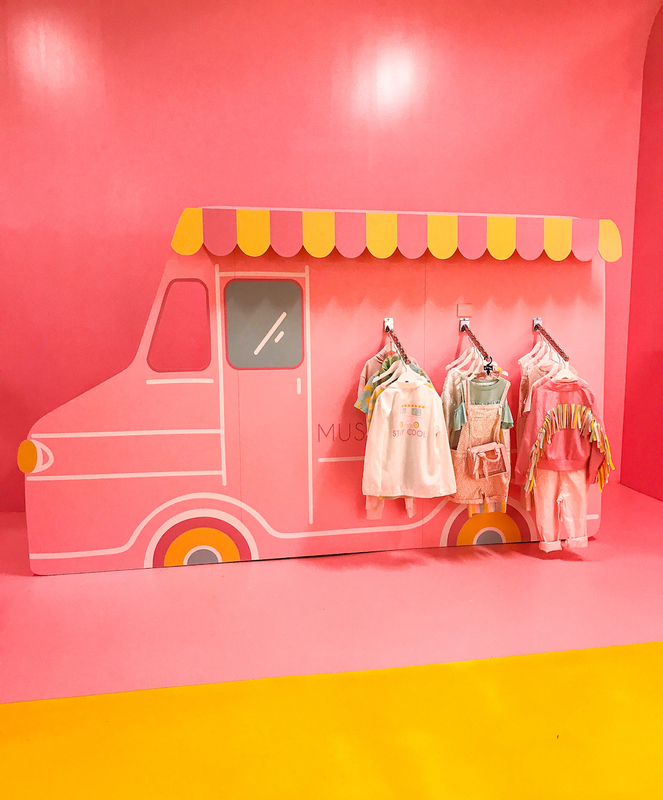 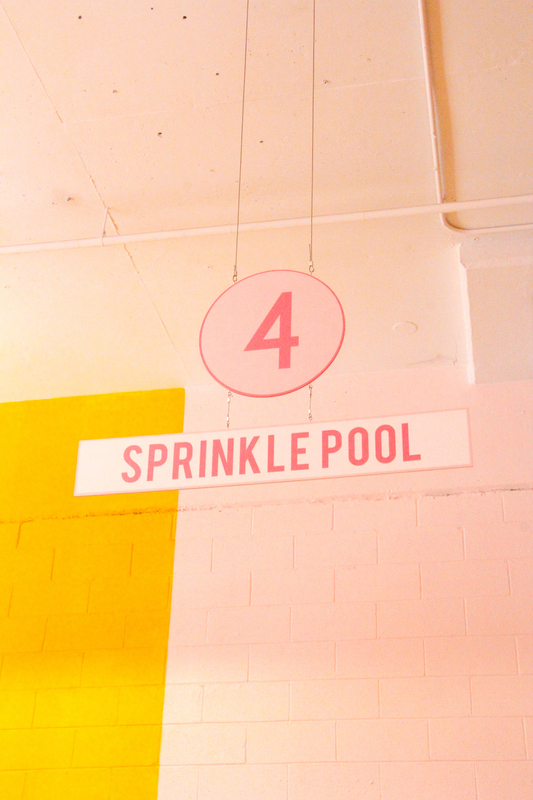 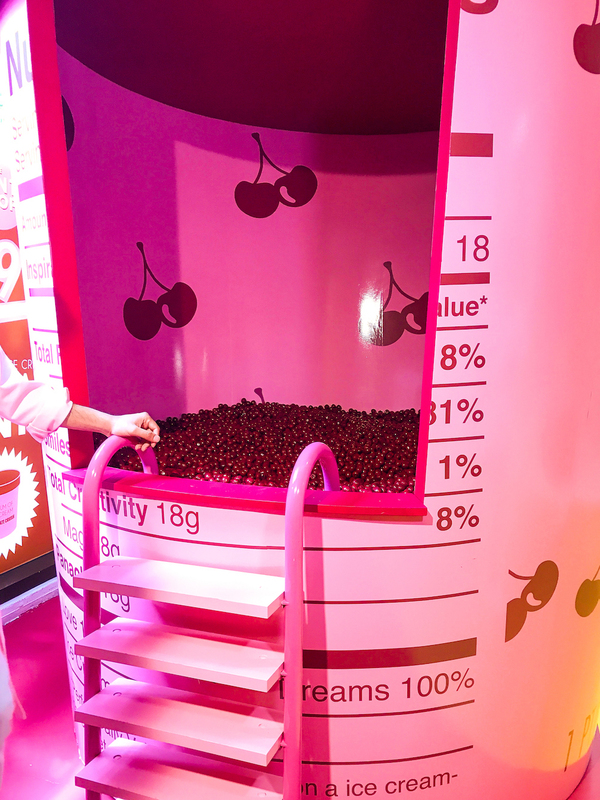 It’s an adorable interactive grocery shopping destination, complete with immersive installations you can snap fun photos in and shop ’til you drop the debut of Museum of Ice Cream’s very own ice cream line. 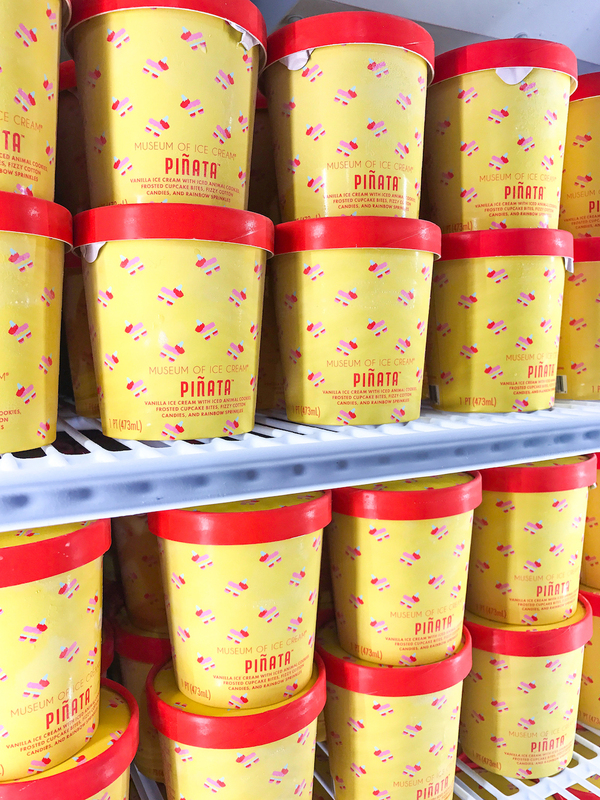 I got to try each flavor today and I’m not just saying this, they are all some of the best ice creams I’ve ever tasted. 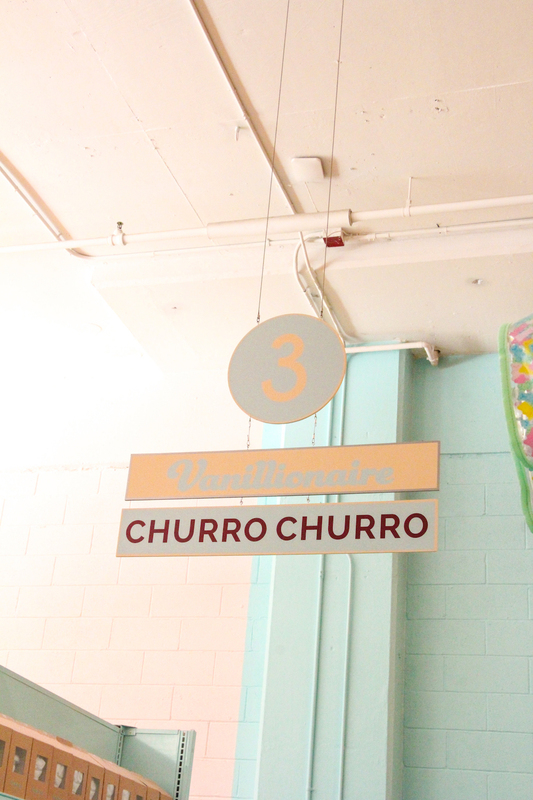 The flavors include Piñata and Sprinkle Pool, Vanillionaire, Chocolate Crush, Cherrylicious, Churro Churro, and Nana Bread. 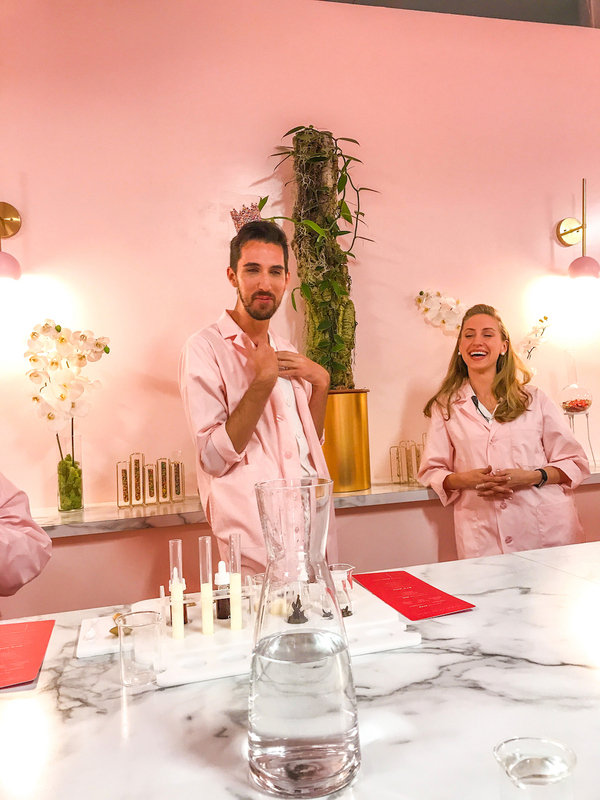 The Pint Shop officially opened its doors in the Meatpacking District today June 6th and it is free and open to the public with out a ticket, with the exception of Tasting Room, a reservation-based one-of-a-kind tasting experience where you can learn about vanilla and the making of ice cream through all five senses inside The Pint Shop. 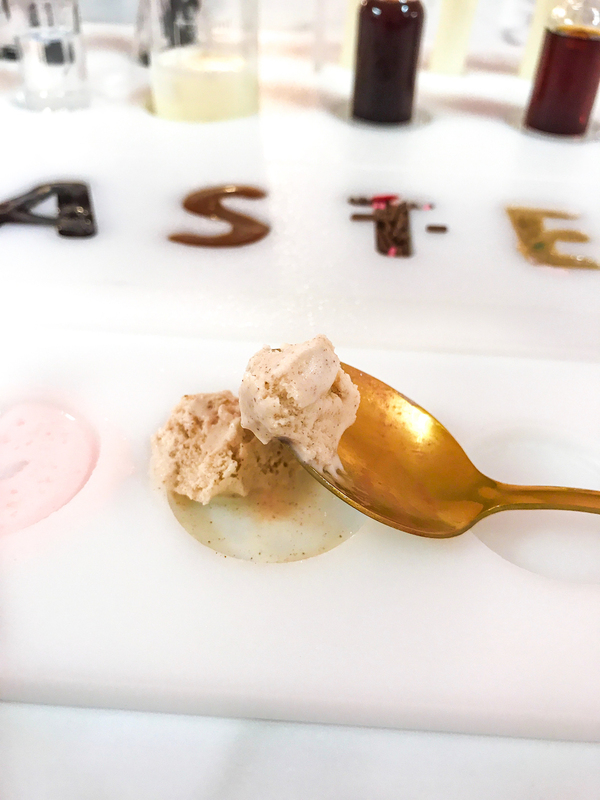 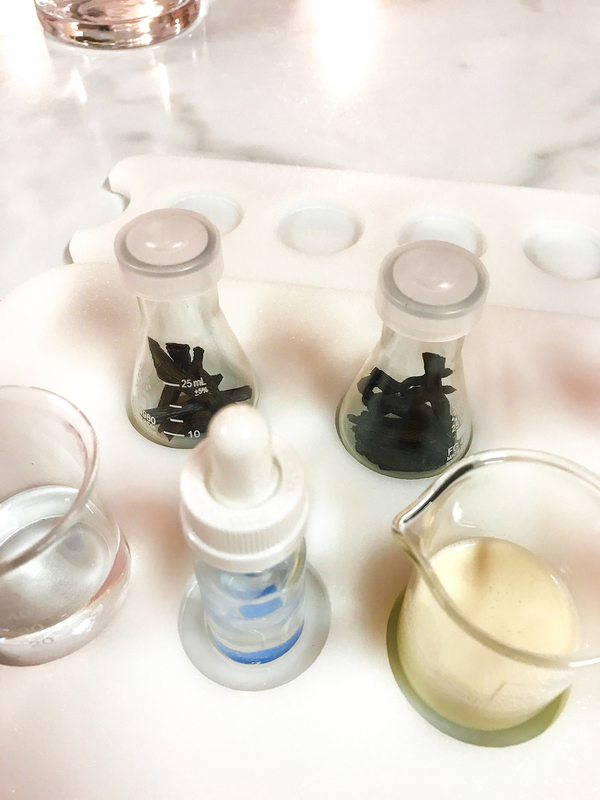 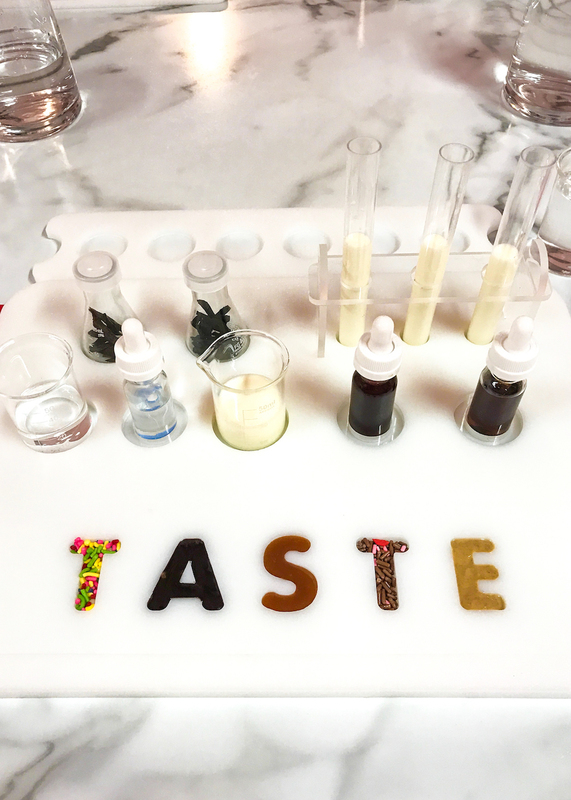 I experienced the Tasting Room and it was so interesting to learn so much about how your senses and taste buds can perceive the same flavors and scents so differently. 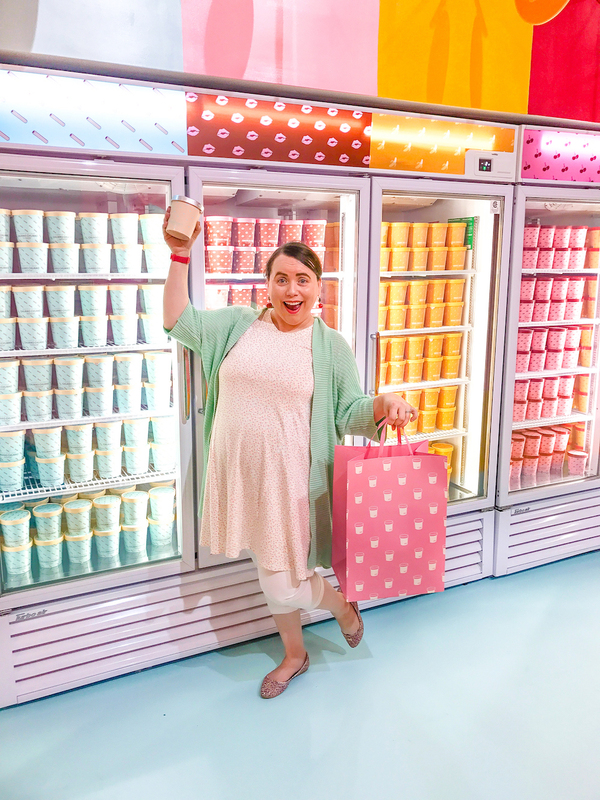 It was also awesome to get to try all 7 flavors of their ice cream pints. 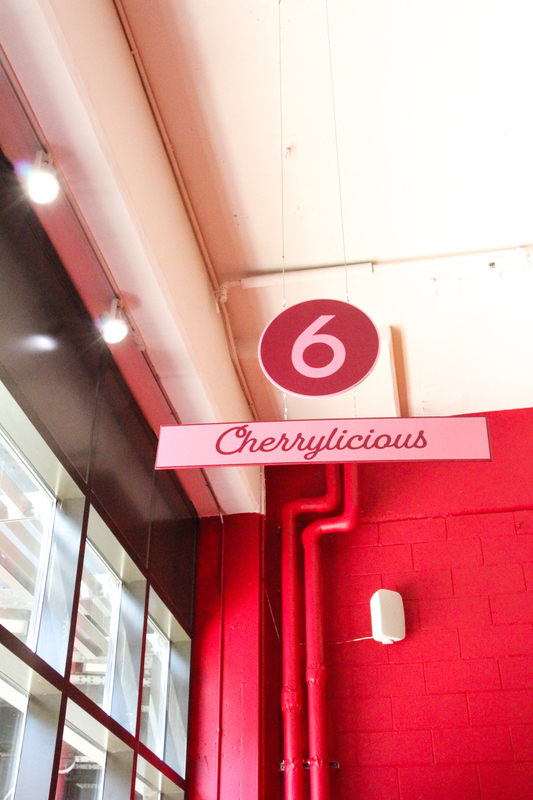 I highly recommend you check out the Tasting Room if you can get a ticket! 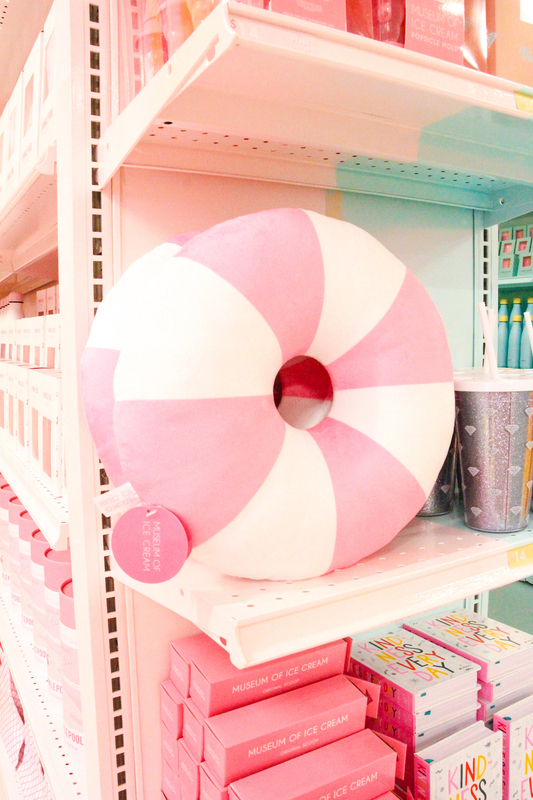 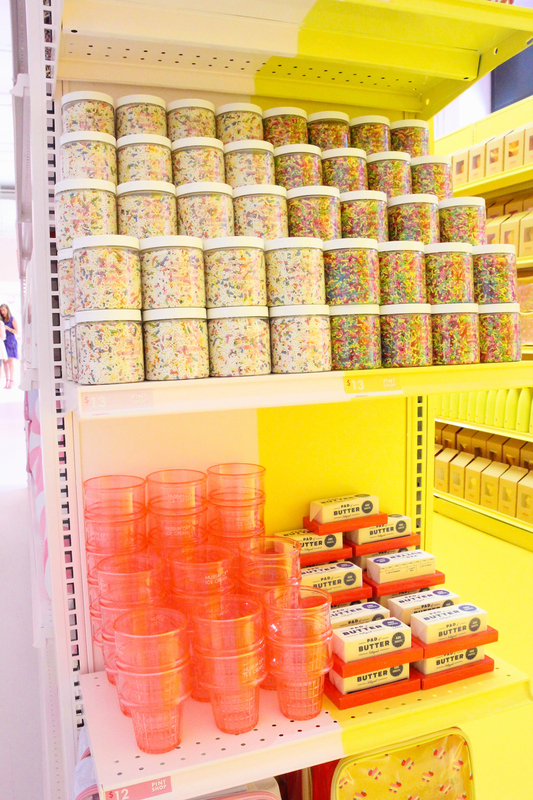 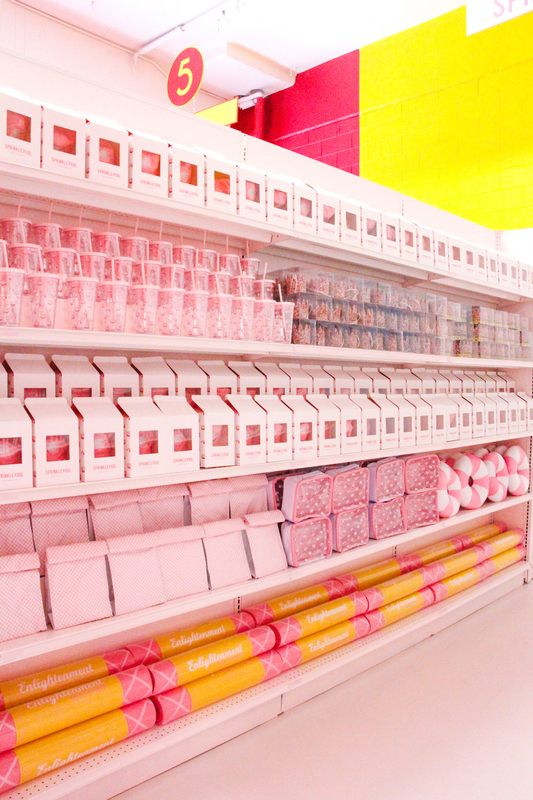 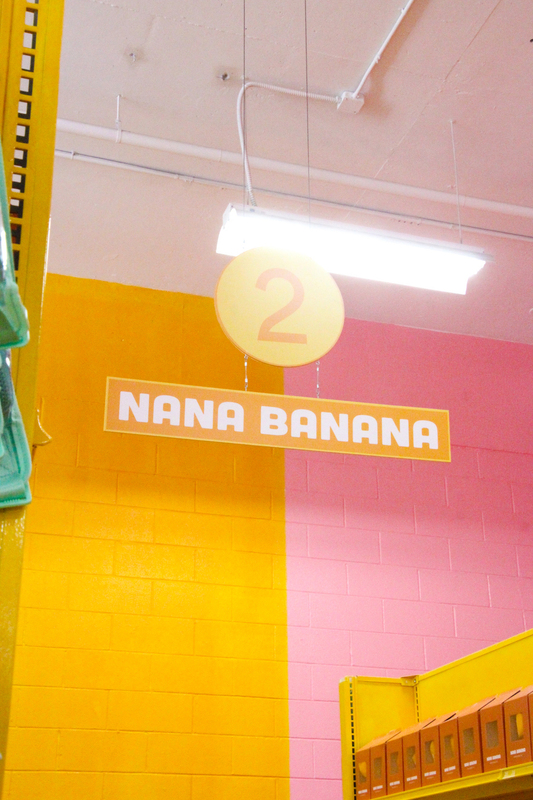 And checking out the Tasting Room, you can shop super cute products in individual aisles themed after each flavor. 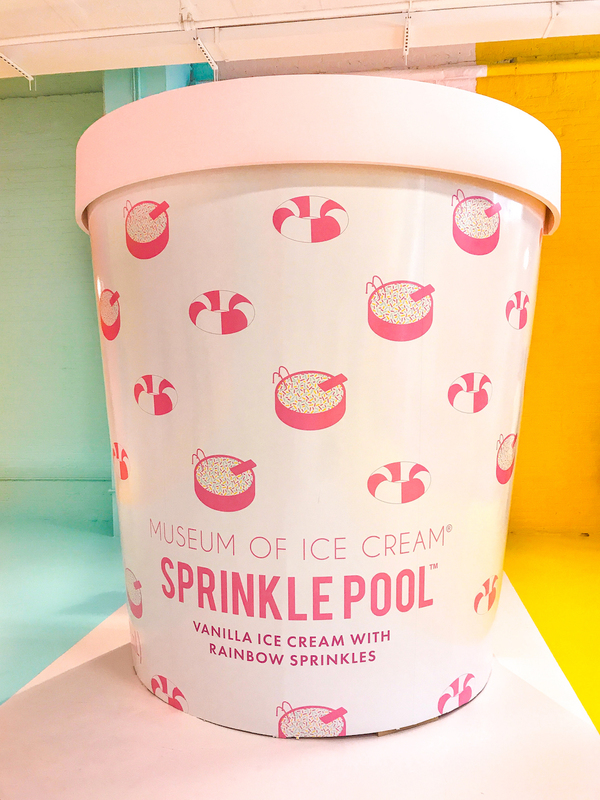 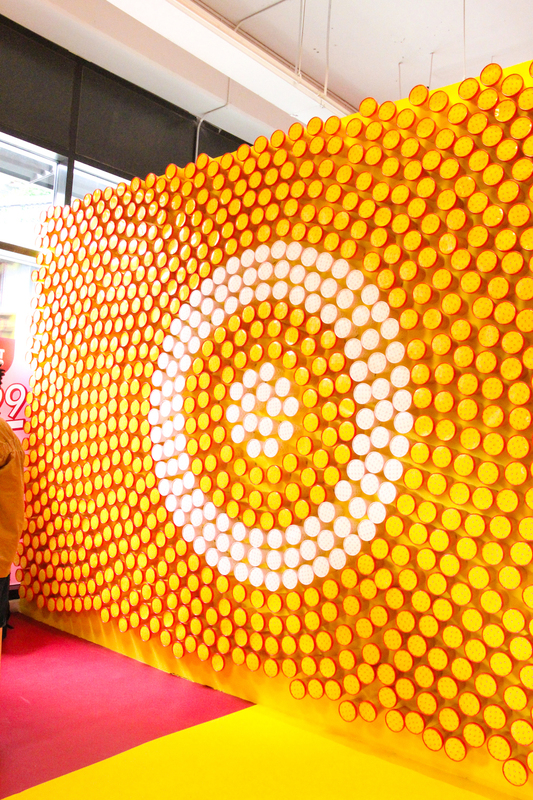 You can also find products from the Target and Museum of Ice Cream collaboration line. 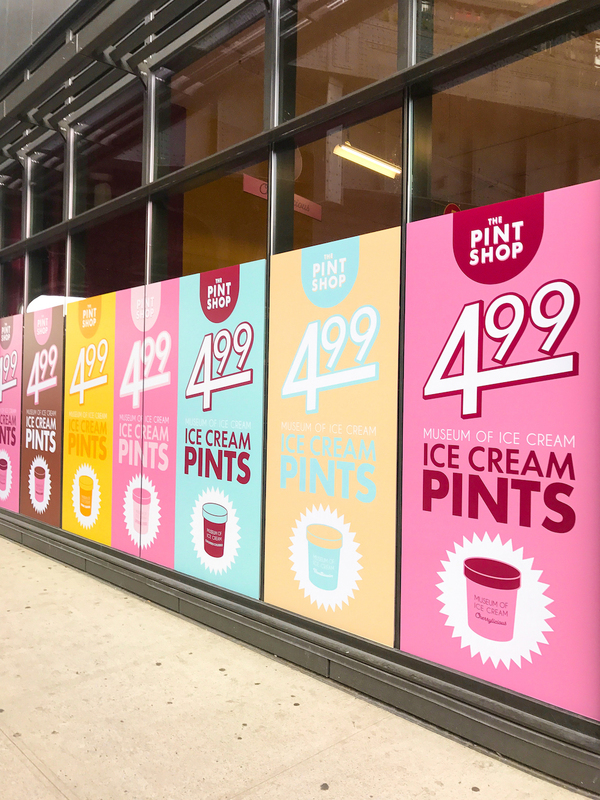 If you’re there at 12pm when they open, the first 50 people will receive a free pint of ice cream! 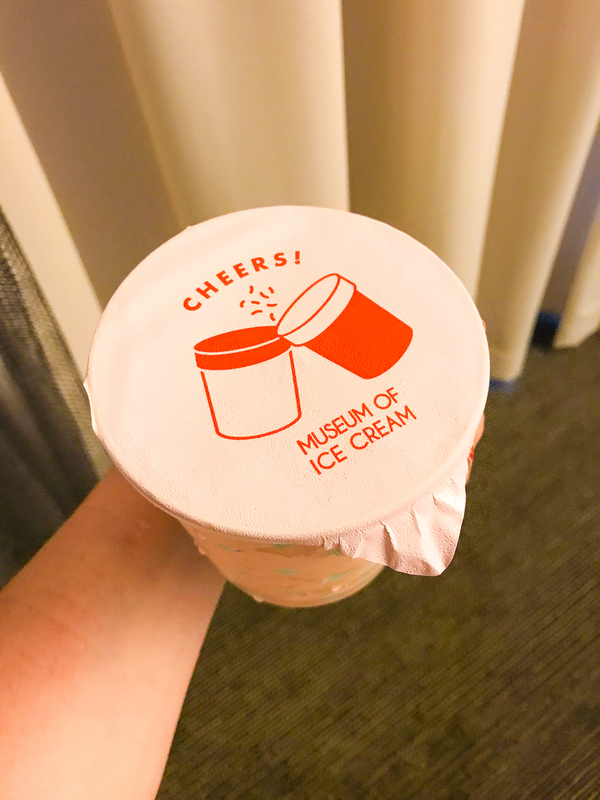 Even the wrapper to open up these pints is adorable! 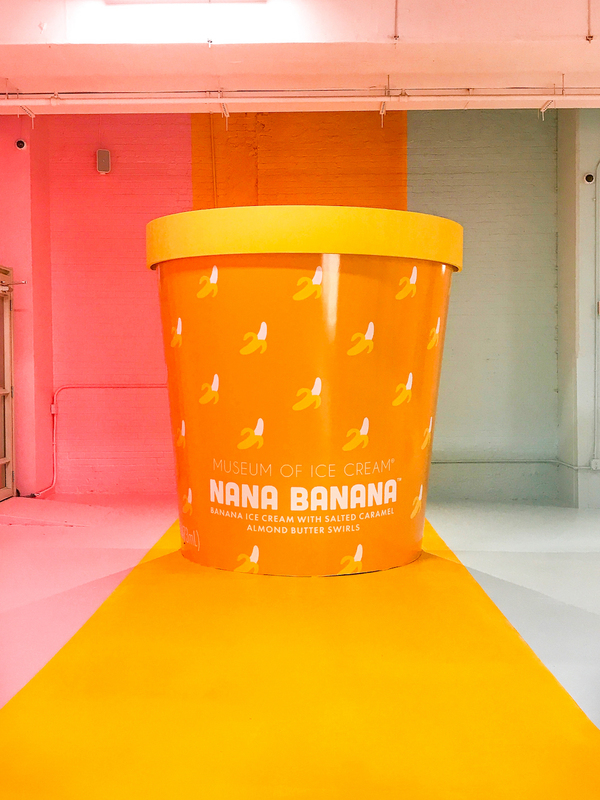 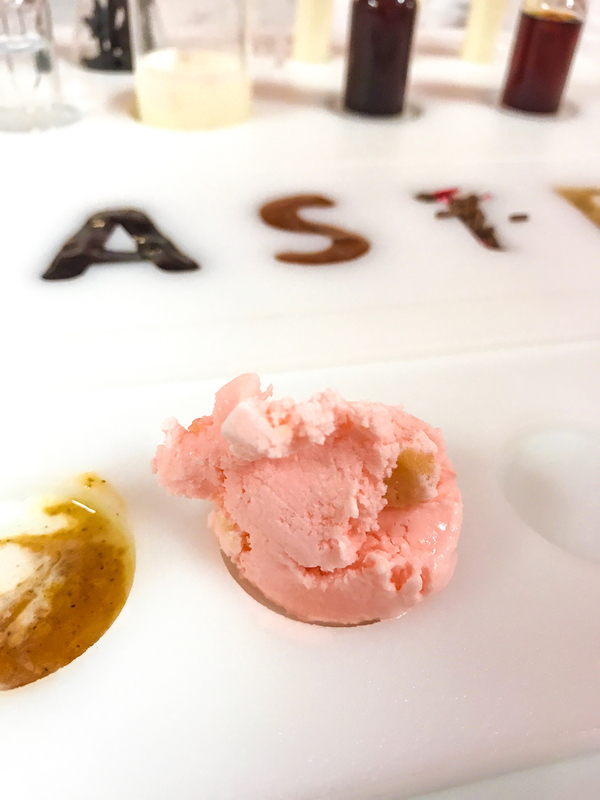 Don’t worry if you’re not in the NYC area, the ice cream will launch at The Pint Shop and at all Museum of Ice Cream locations, and will also be exclusively sold at most Target stores across the country. 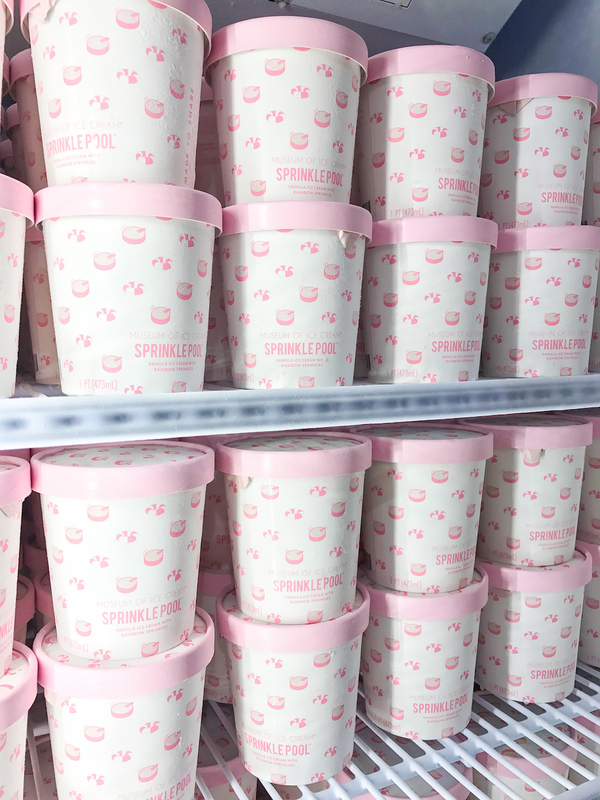 Run out to Target and get some ASAP, as it’s sure to sell out! 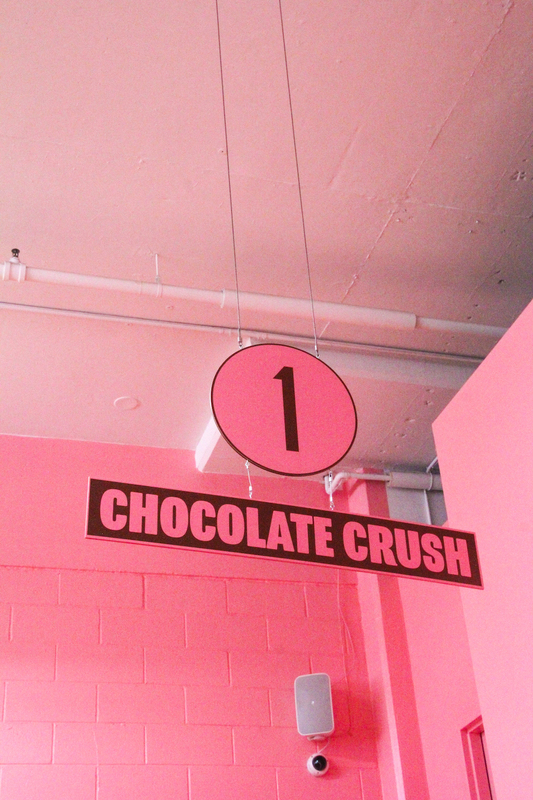 12:00pm – 9:00pm. 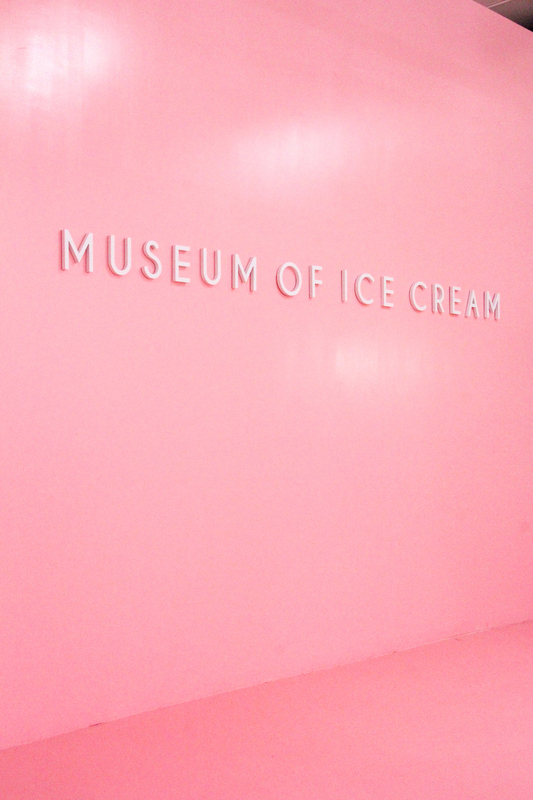 They are closed on Tuesdays and it is accessible to the public on a first come first basis and limited by capacity. 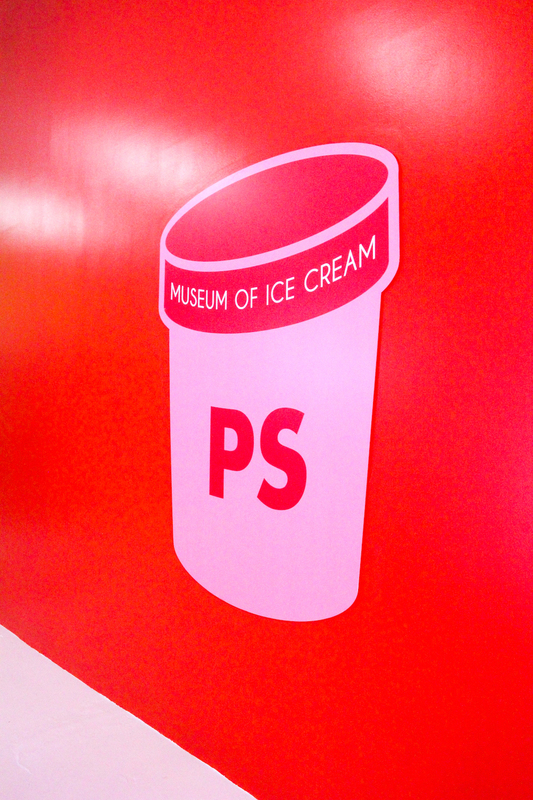 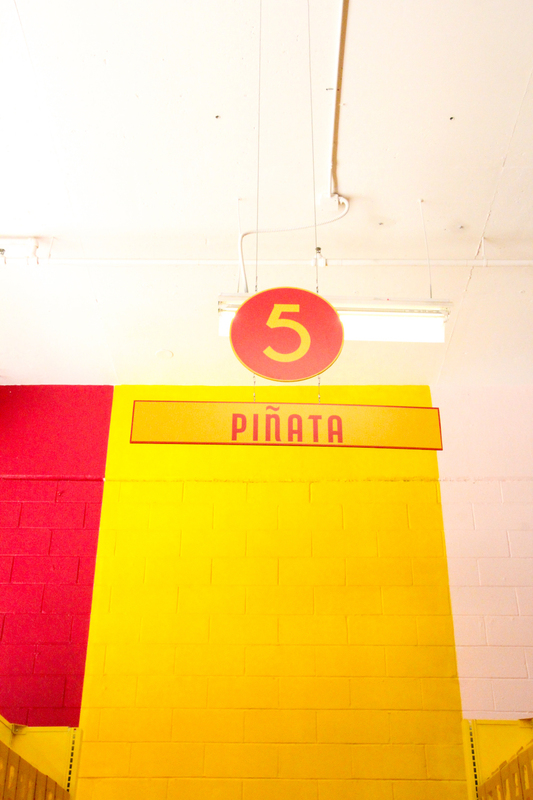 Check out all the info about the Pint Shop and it’s Tasting Room on museumoficecream.com. 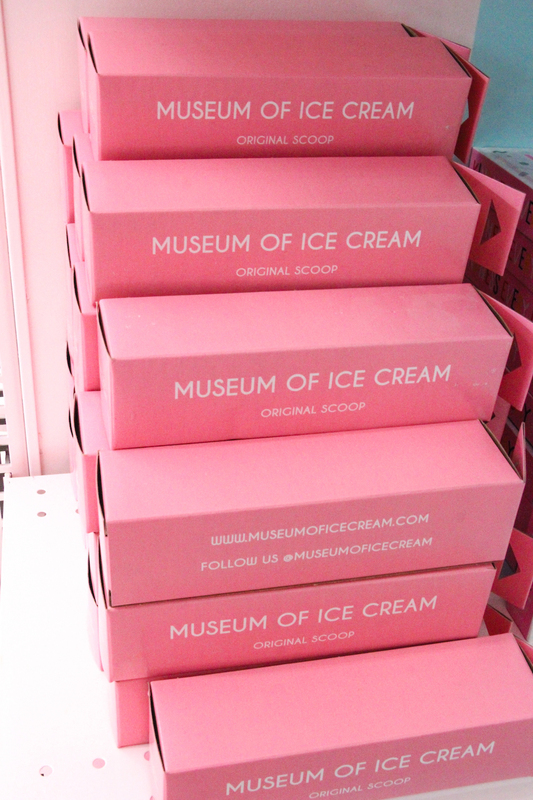 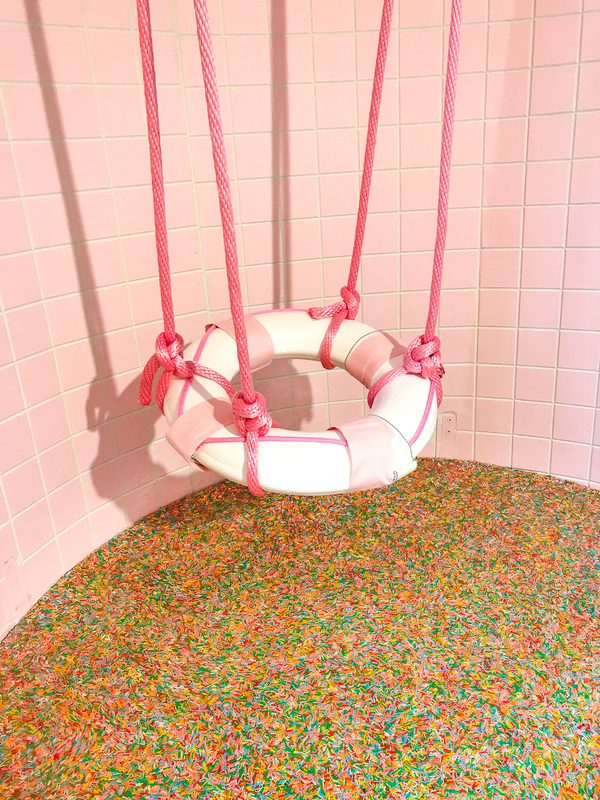 Be sure to also follow along @MUSEUMOFICECREAM #museumoficecream, and sign up on their website for the latest updates! 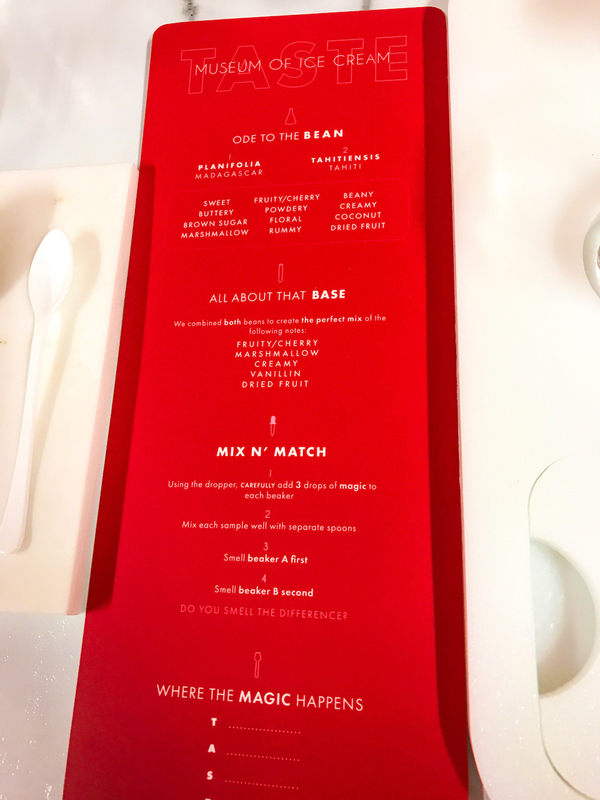 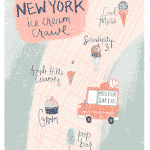 Our New York Ice Cream Crawl + Free Printable Map & Rating Sheet! 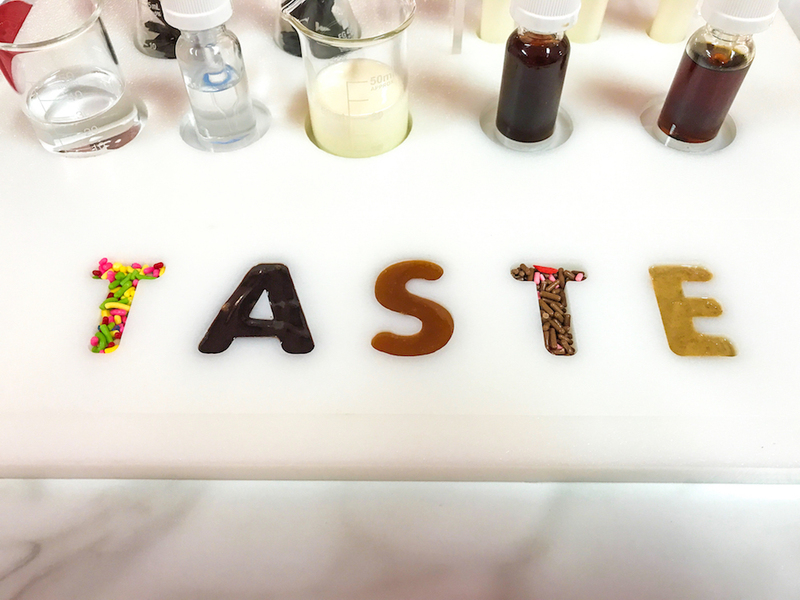 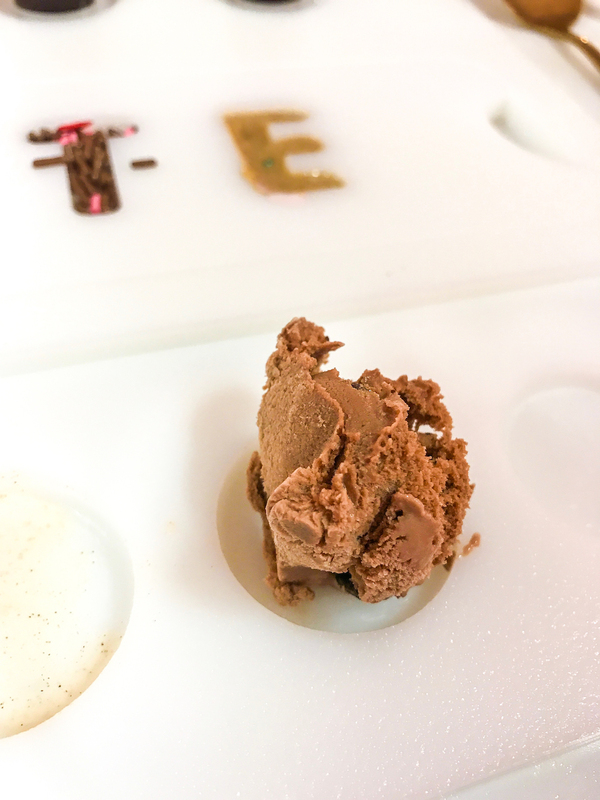 DIY Chocolate Dipped Emoji Ice Cream Cone! 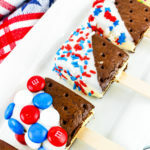 Easy DIY Mini Ice Cream Sandwich Pops! 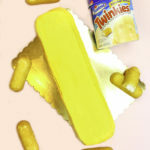 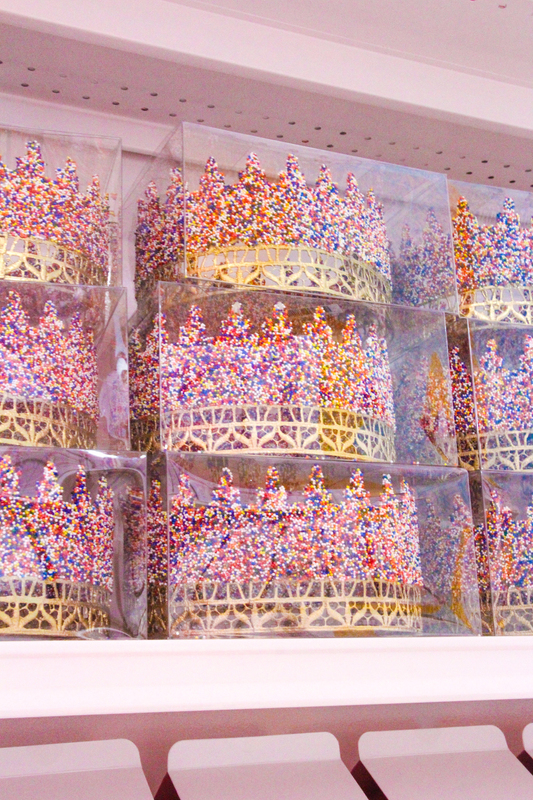 DIY Giant Twinkies Ice Cream Cake!